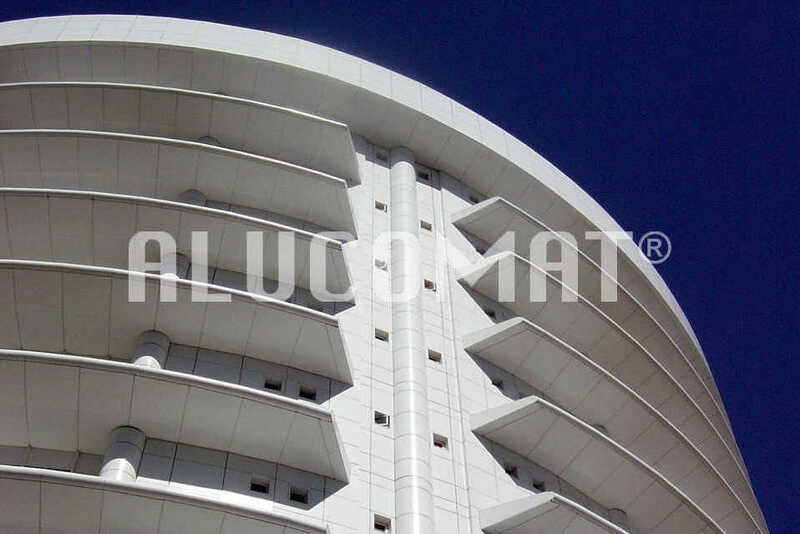 ALUCOMAT® is an architectural cladding total solution provider and registered branding of Jyi Shyang Industrial Co., Ltd. (JSN) in Taiwan, the United States, European Union and other countries since 1966. 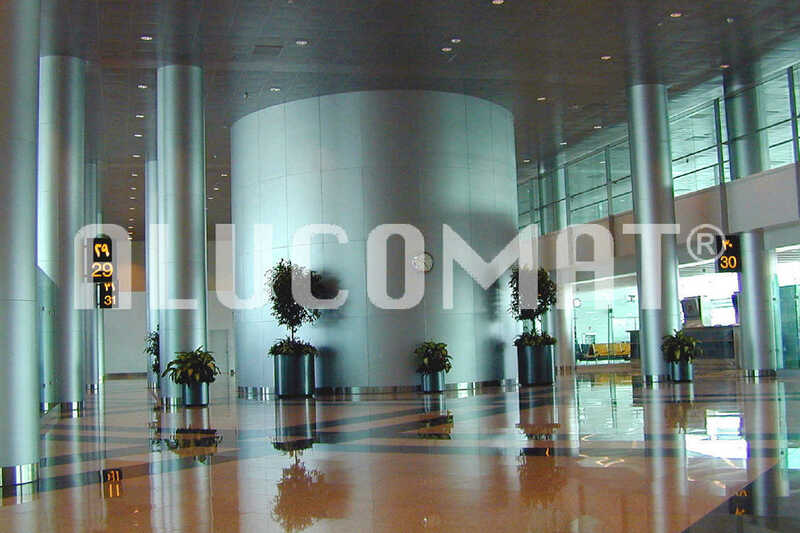 ALUCOMAT® ACM is composed of two top-grade aluminium alloy sheets and a thermoplastic polyethylene or class 1 fire-resistant mineral filled core under continuous high heat and pressure process. 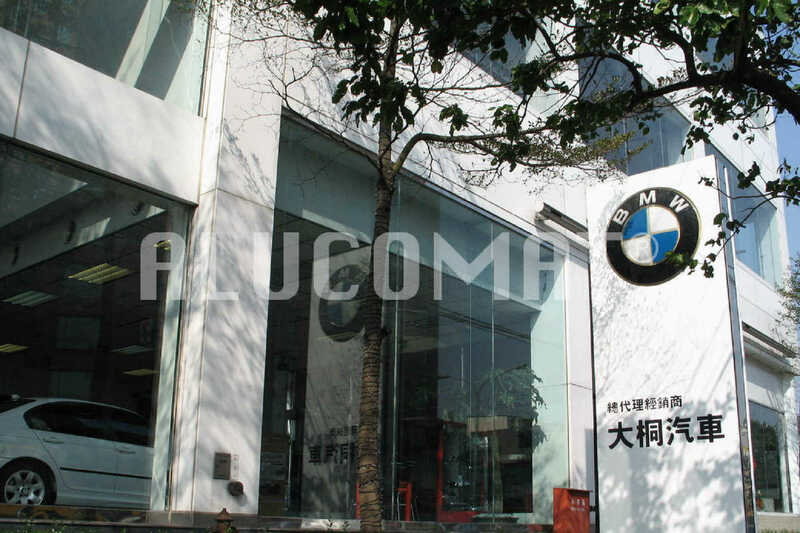 Jyi Shyang Industrial Co., Ltd.
Our corporate head office and manufacturing site is only 30 minutes drive from Taiwan Taoyuan International Airport or downtown Taipei. You are sincerely invited to audit in-person our R&D capabilities and production capacities, as well as to propose in-depth the mutually beneficial co-operation for future projects. 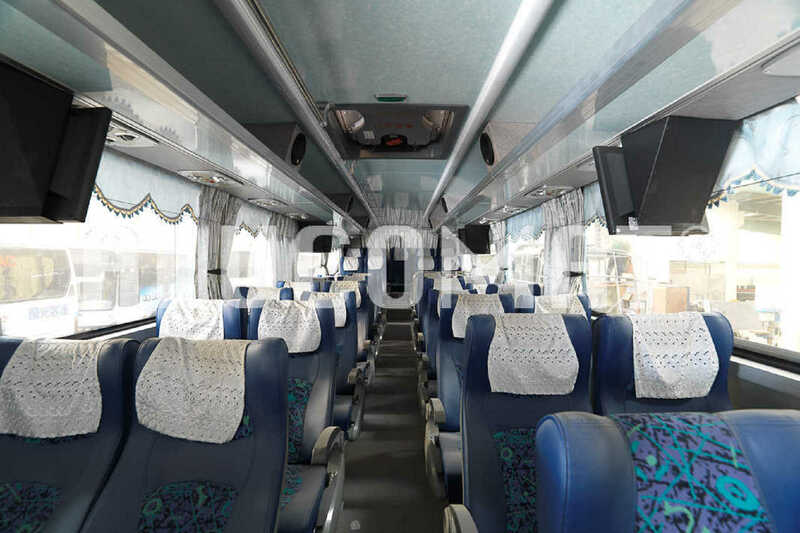 Copyright © 2017 Jyi Shyang Industrial Co., Ltd.ALUCOMAT® Aluminium Composite Panel since 1966.All rights reserved.